Washington Caravan & Camp. Park is a campsite with 114 touring pitches. During low season, between 01-01-2019 - 18-04-2019, 23-04-2019 - 02-05-2019, 07-05-2019 - 23-05-2019, 03-06-2019 - 14-07-2019 and 01-09-2019 - 31-12-2019, the nightly rate is €20,- at one of the 114 touring pitches at Washington Caravan & Camp. Park in Washington (West Sussex). At this campsite you can not only use your CampingCard ACSI for inexpensive camping, you can also use your ACSI Club ID (as an alternative ID). 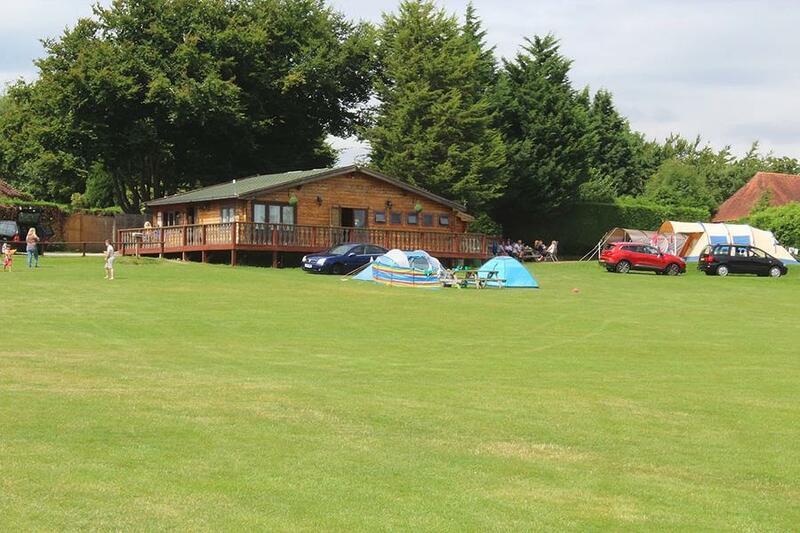 The campsite is located in the countryside in West Sussex and borders on the South Downs National Park, a beautiful nature reserve with good hiking. Easily accessible by car, caravan or motorhome. There are several castles with beautiful gardens nearby. The South Coast is about half an hour away. Would you like to book Washington Caravan & Camp. Park or request more information? You can do both using the information below. A24, exit A283. Immediately left after the roundabout. The campsite is ± 500 metres north of Washington. CampingCard ACSI will send your information request to "Washington Caravan & Camp. Park".